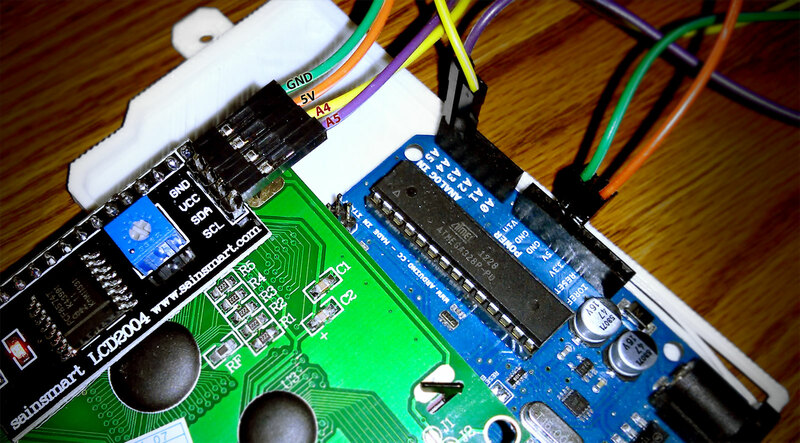 As a first useful project on Arduino, a DHT11 sensor is a great place to start. 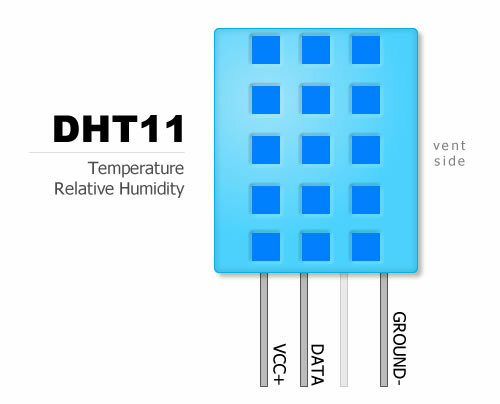 The DHT11 is a simple digital temperature/humidity sensor that easily connects to any Arduino. Most sample programs just take the reading and output it to the serial port. 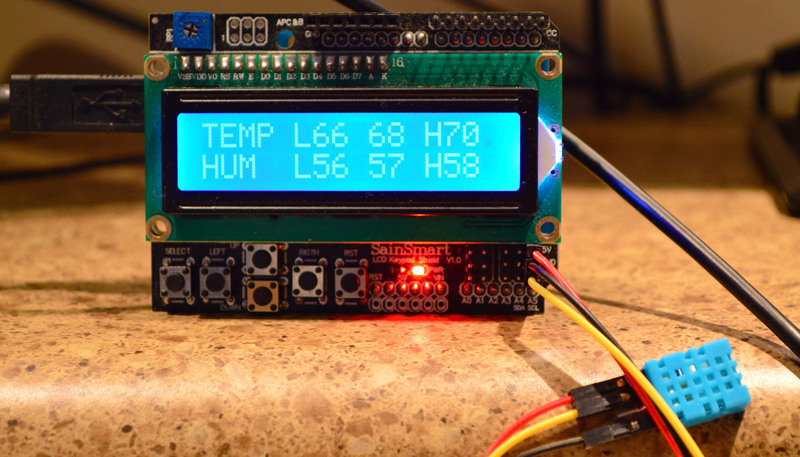 This example code will let you connect a LCD screen and track the min and max temp/humidity readings. It doesn’t take much to put this all together. Place the SainSmart LCD Shield over the Arduino and connect the headers together. I then used 3 male to female breadboard wires to connect the sensor into the A5 (Analog 5) port. Then write/copy the software and you are ready to go. After building this I have one complaint, is the data from the DHT11 even realistic. The temperature result is an easy one to check but the relative humidity can seem more like a predictable random number. In the project, you will see various fudge factors to align the DHT11 to a more real number. The question raises, does the DHT11 need a constant calibration factor or does it need varying amounts of correction at different temperatures and humidity. The DHT11 has an accuracy of 1 degree in Celsius, which after conversion gives you about 2 degree accuracy in Fahrenheit. For most applications, its probably not a big deal, but it leaves you wanting more resolution. The reason for decimal points in the 9.0/5.0 (C to F conversion) is to force the compiler to treat 9/5 as a floating point [1.88] instead of an integer . The RH (relative humidity) is a whole other issue. I have 3 different RH meters and none of them seem to agree. And unlike the temperature where you can use a space heater to quickly heat a small room to different temperatures, RH is a hard one to change for testing. its quite simple instruction i ever read. ok. what about the accuration of DHT11, is this better than DHT22?. and what about if i using LCD Shield from another company such as, dfrobot?. did i need changing the code or not? thanks. I know this is an older post, but for what it’s worth your sketch to display the MIN/CUR/MAX temp was awesome for me. 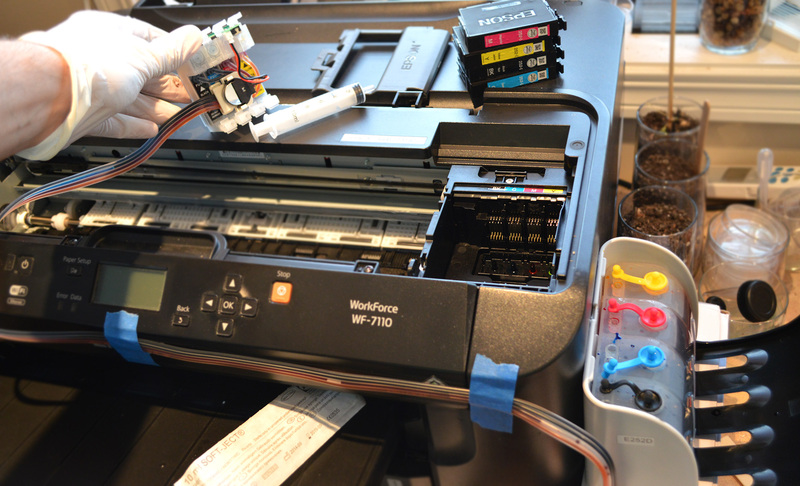 Have it up and running perfectly – thanks!